How medical equipment is distributed and handled doesn't just impact DME companies. It directly effects all of us. 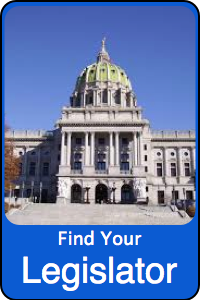 With all of the changes continually happening with the Affordable Care Act, Healthy PA, Medicare and Medicaid, we need your help. Your voice matters. Contact your legislator and let them know to help eliminate the bureaucracy of the system and help us to serve you better.